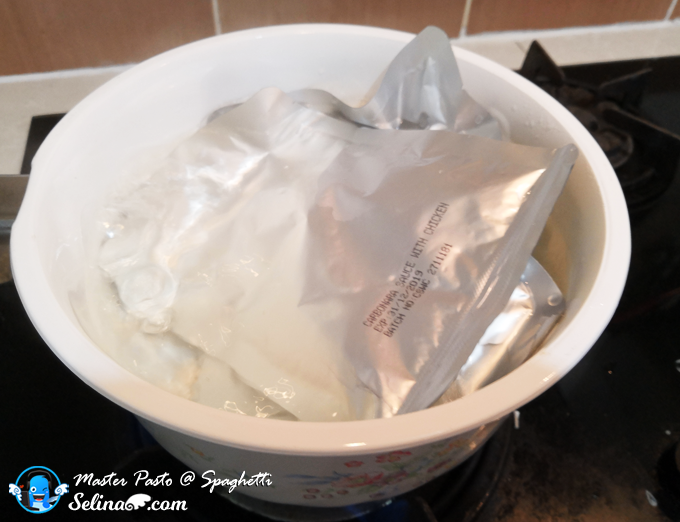 Master Pasto Spaghetti - Easy To Cook in 3 Minutes Only! Have you heard about Master Pasto Spaghetti? 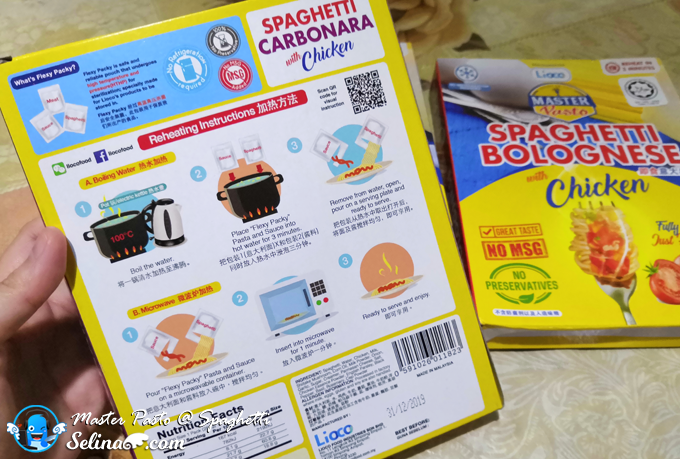 It is a Malaysian brand Pasta, made by Lioco Food Industries Sdn Bhd from Penang. 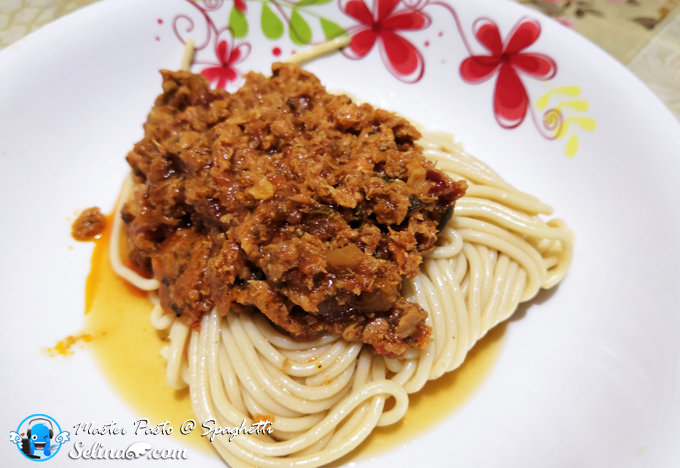 Master Pasto Spaghetti is an instant pasta, which can be cooked and ready only. Easy! Before you start cooking, you must read the instructions at the back of "Master Pasto" product first. 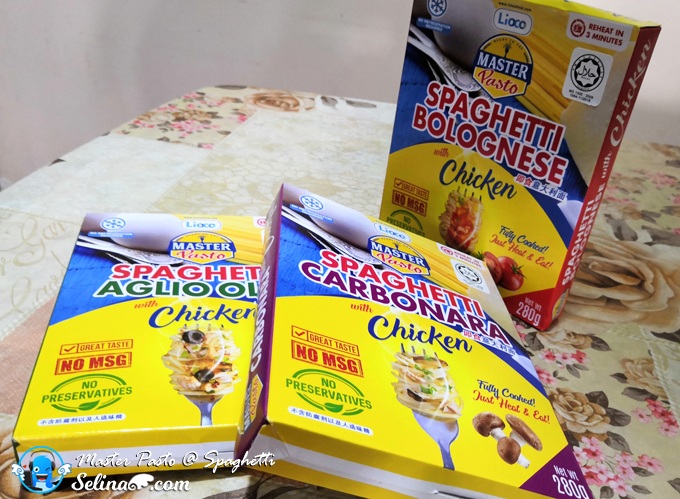 Master Pasto is a halal product with NO preservative and NO MSG added! You can cook it using microwave or boiling water. 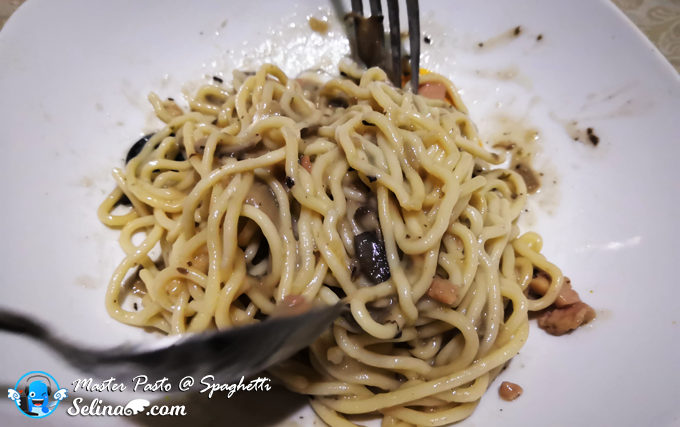 For example, when you reach home late at night with a hungry stomach, you can make this Master Pasto Spaghetti with just 3 minutes and voila! 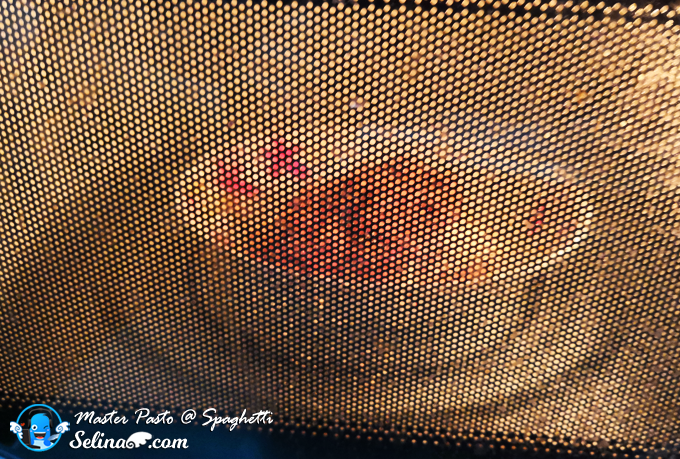 A hot and steamy spaghetti meal is ready to serve! Imagine that when you reach home at late night, you sure very tired. 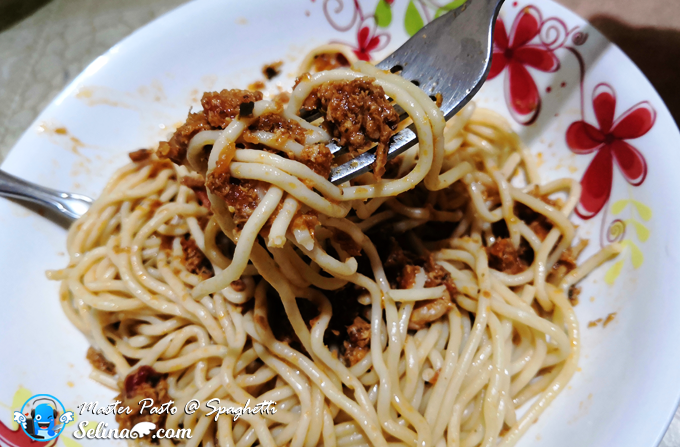 You can use this Master Pasto Spaghetti as this take short time to reheat in 3 minutes only. 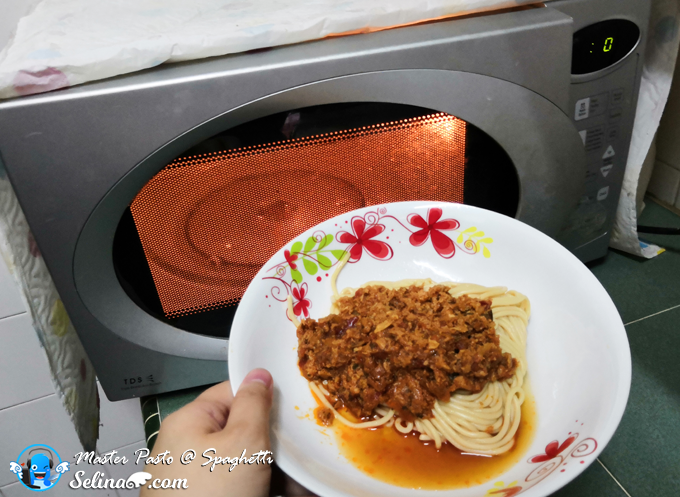 How to reheat Masto Pasto Spaghetti in microwave oven? I decided to use the Spaghetti Bologenese with Chicken. There are two packs - chicken sauces and spaghetti only. I put this spaghetti in my microwave, and set up for 3 minutes only. Ready to eat! You can mix this spaghetti before you eat! You can add nuggets, hotdogs, mushrooms, onions or anything you like! 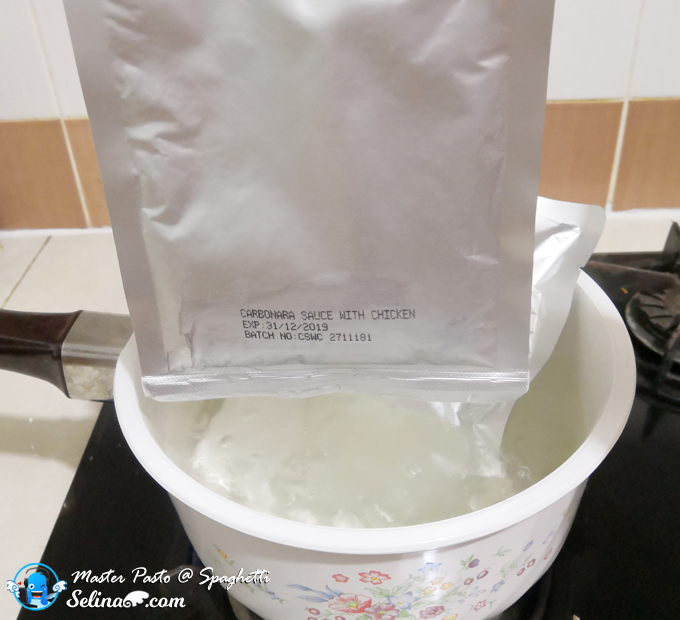 How to Boil the Master Pasto Spaghetti? In case, you can use any pot to cook this product if you don't have a microwave in your home. Add water into the pot and boil it for 3minutes in hot water. Yummy! 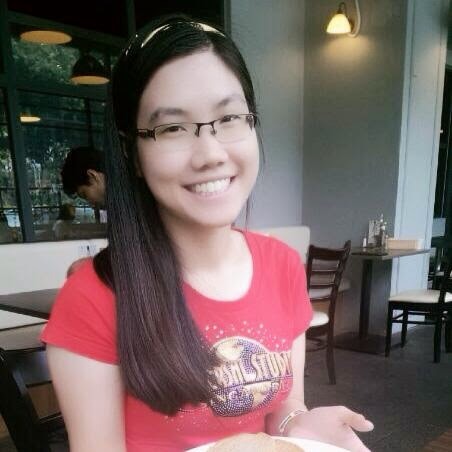 My mom and I enjoyed eating. 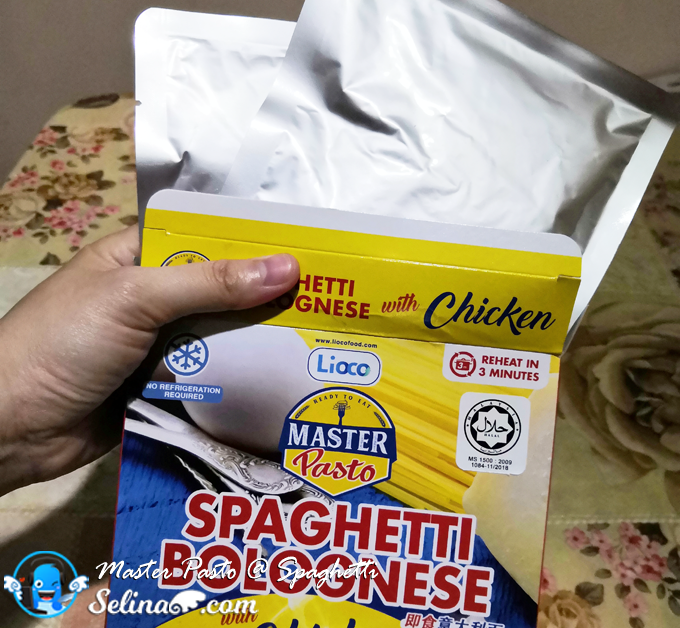 Master Pasto Spaghetti is easy to bring around anywhere and can be used at any place that have microwave or boiler jug. 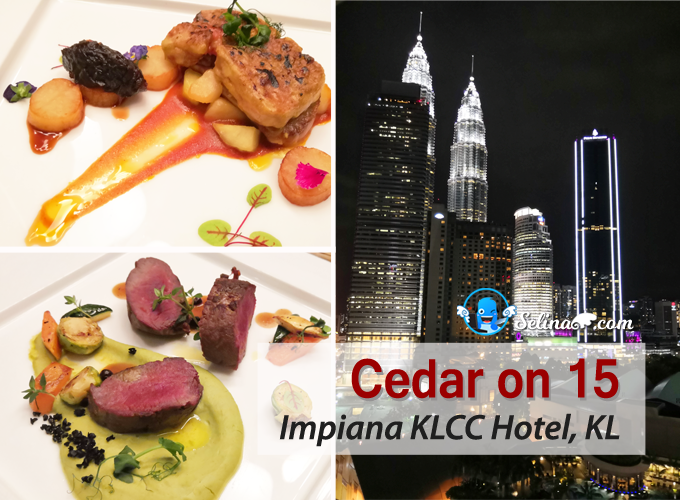 You can bring it along when you traveling and eat it whenever you are hungry! 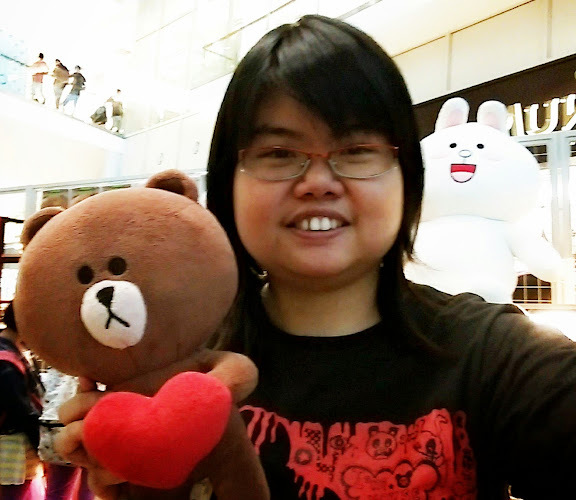 You know that it's cheapest thing to buy in Malaysia. It is easier to bring it to anywhere. For example, you get to save money while you can eat it in your hotel room when you reheat it in the boiler jug within 3-minutes only. 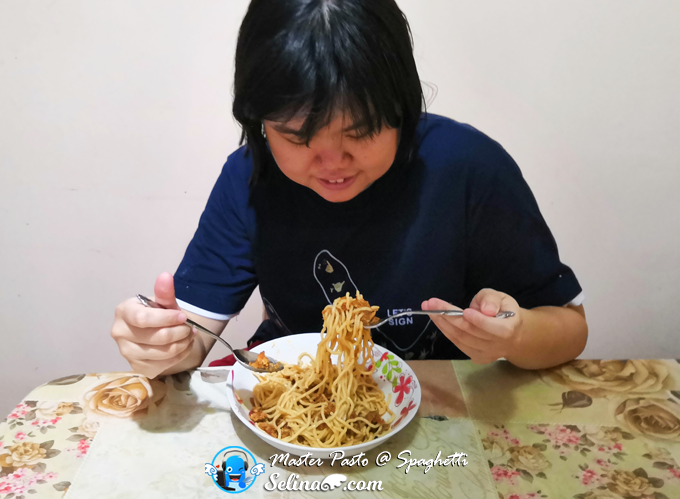 Master Pasto Spaghetti is one of best things to buy in Malaysia. How to buy them? You can order online from Master Pasto's website or can pm their official facebook. They can deliver it to your home after you ordered online! So easy! Master Pasto is certified and HALAL product and it is made from finest wheat! This is one of the best locally made Ready to Eat Spaghetti. You can buy this as a souvenir for friends that very with with work. 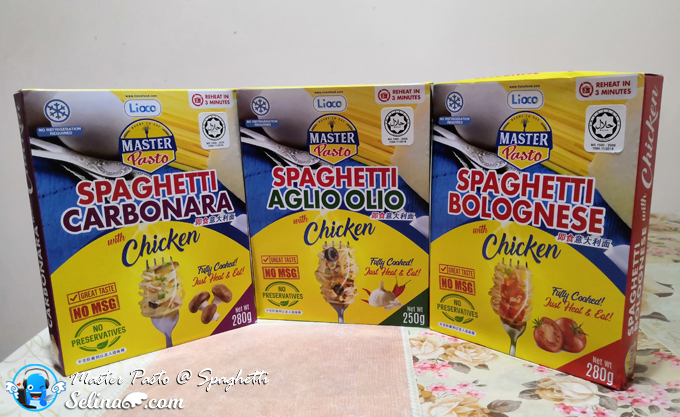 Master Pasto Spaghetti is available in different sauce! 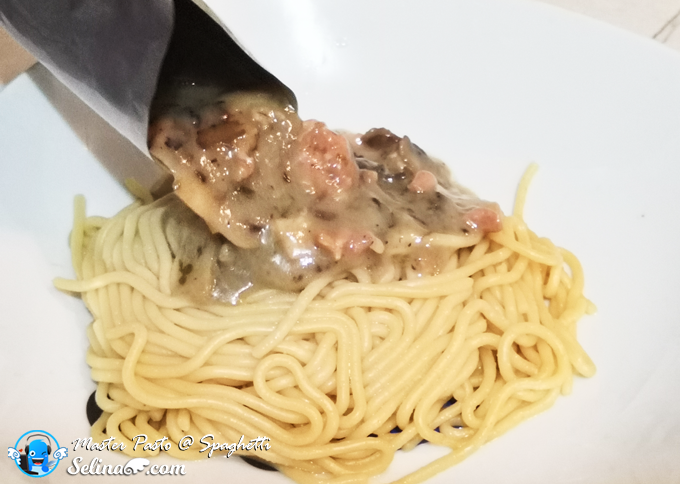 There are 3 sauces available such as Bolognese, Aglio Olio and Carbonara with Chicken. It is RM5.90 per pack only!